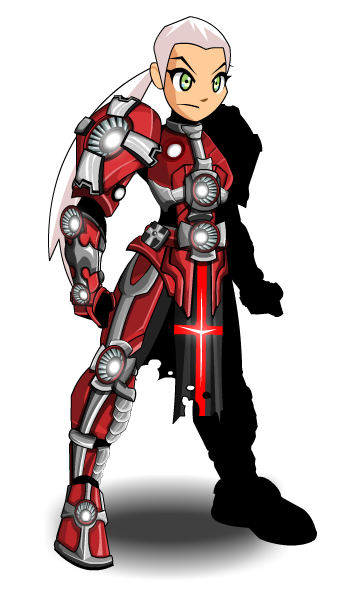 Description: Once a healer and a fighter both, the maker of this armor has forsaken his call as a champion of justice. Now, heartless, he roams the land dueling and fighting any battles he comes across. 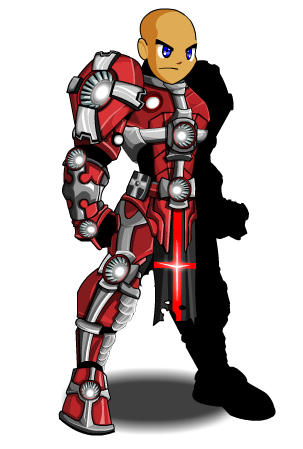 He was originally known as DarkonDrago, and now his armor is yours. Thanks to Dark_Leoo, Haileym1, Linkin, L0re and Tendou no Mazo.